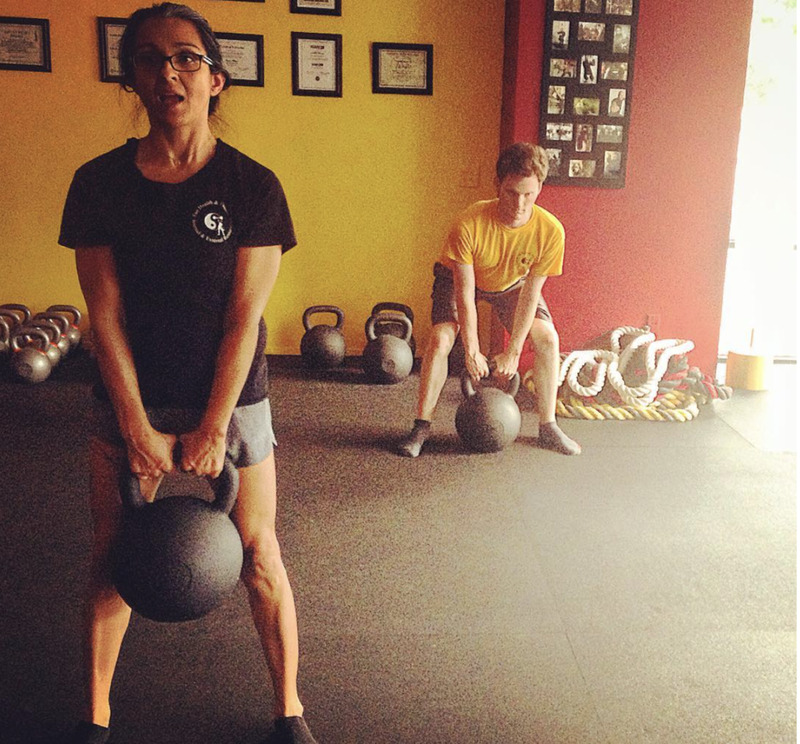 Kettlebell Strong focuses on building the strength and conditioning necessary for general physical preparedness. In other words, Kettlebell Strong will make you better at whatever else you do, be it rock climbing, yoga, martial arts, golf, or even gardening. Kettlebell Strong can be thought of as the ultimate multiplier for physical performance.